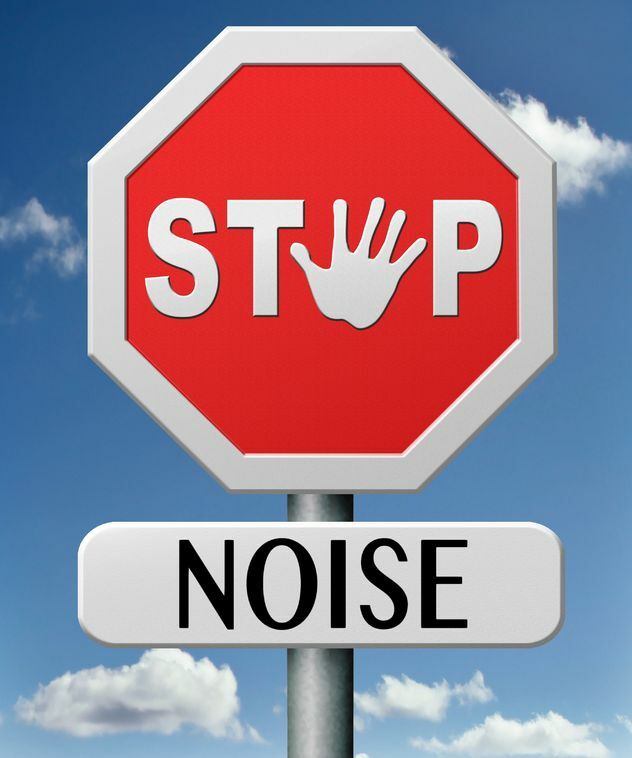 From the 18th-23rd May, Environmental Protection UK (EPUK) will be raising awareness of noise pollution and offering practical solutions and advice during Noise Action Week 2015. Noise pollution can occur across the spectrum of industry and is a particular problem for the oil & gas industry due to the nature of the machinery used. Noise Action Week is a yearly event and this year’s looks set to be bigger than ever. Businesses, local authorities and individuals will all come together to highlight the many negative health and social effects created by excess noise at home and in the workplace. EPUK run the event on an extremely-limited budget and welcome donations. EPUK are a charity that provides a range of services relating to noise pollution, from expert analysis of governmental policies to offering competent advice on health and social effects of excessive sound. The organisation produce a number of publications containing the most up-to-date information on both UK and EU legislation as well as hosting several events throughout the year, of which Noise Action Week is the most well-known. Noise Action Week 2015 will take a ‘progressive and pragmatic’ approach to the pressing environmental concern of sound pollution. As one of the most pressing environmental challenges currently on the agenda, the issue is important across a vast array of sectors and industries. SOUNDMET®, a revolutionary metal jacketing system co-developed by BS Stainless and Sheffield Hallam University, is an efficient, cost-effective method of mitigating noise pollution caused by pipelines in oil & gas processing plants. Proven to be far superior to traditional metal jacketing techniques in a number of areas, SOUNDMET® provides exceptional acoustic insulation without the use of products considered damaging to Health, Safety & Environment (HSE). Although SOUNDMET® was originally developed as a metal jacketing system for gas & oil processing plants, the innovative product is already finding new applications. Look out for an article coming soon for further details on these exciting developments - make sure you don’t miss this and other important updates from the stainless steel industry.